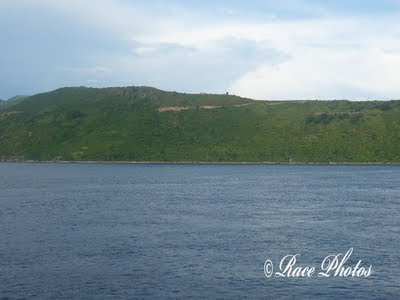 This is the view of Mindoro from ferry boat leading to that island also. The view is very breathtaking as you can see everything 'earth' and nature here. See the clouds behind the mountain and the sea? Makes me yearn for a relaxing vacation in this beautiful province. My brother went there for an outreach ministry in one of their churches there. See more Thursday Challenge 'Earth' entries here! How beautiful. Your brother sure had a lovely place to go for his missions trip. I hope all went well for him. Thanks for stopping by!